3D Measurement - MCR spol. s r.o. 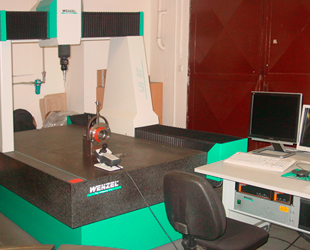 Measuring on a CNC bridge measuring device Wenzel LH 87 enhances our measuring accuracy. 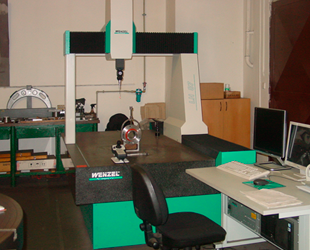 This facility is used for measuring geometrical elements of products using suitable probes. Contact measuring of 2D components and 2D perimeters. 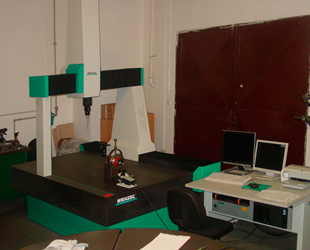 The device is controlled automatically by a CNC program.